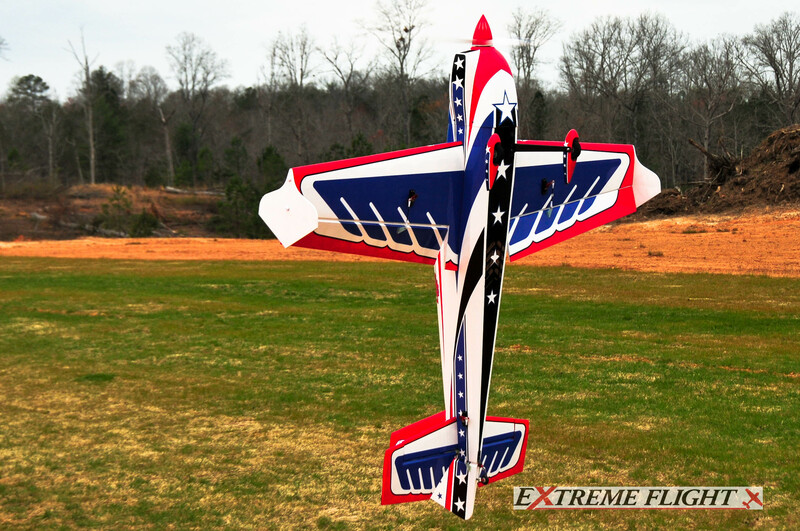 The new 60" Laser EXP V2 builds on the stellar reputation of the original version with updated composite G10/plywood and carbon construction resulting in a lighter, stronger airframe. 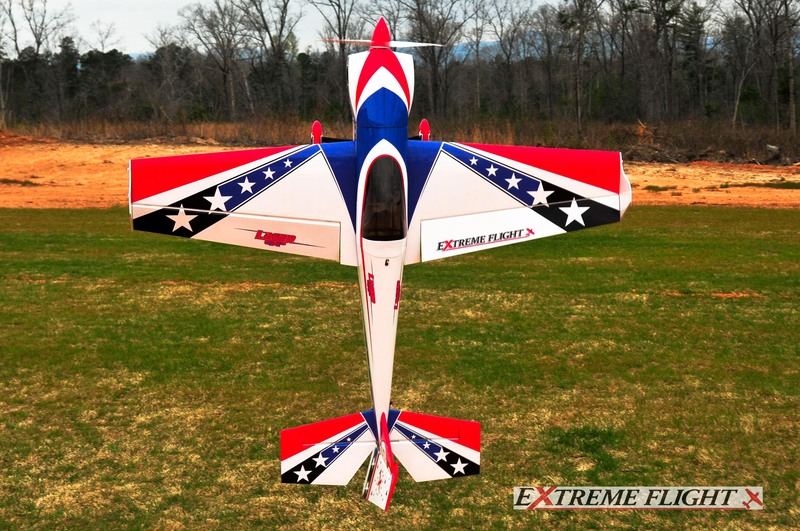 We've kept the original Leo Loudenslager tribute scheme and added the Arron Bates designed printed scheme that is so popular on the 91" and 74" Laser EXPs. 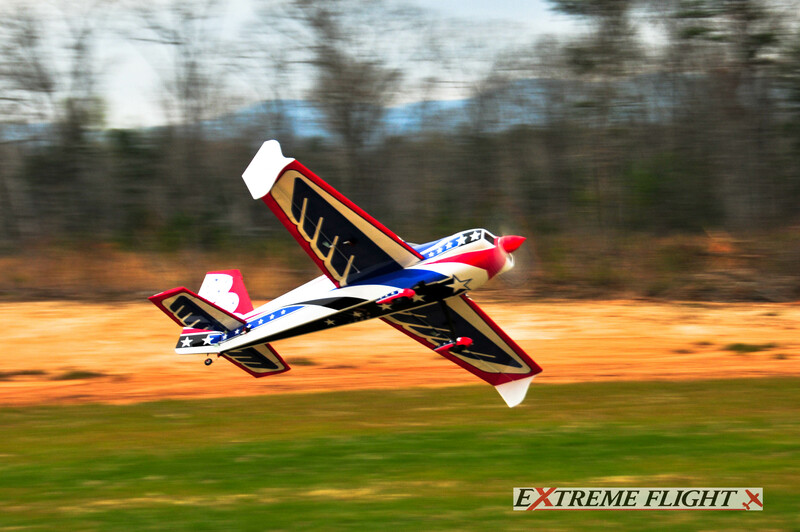 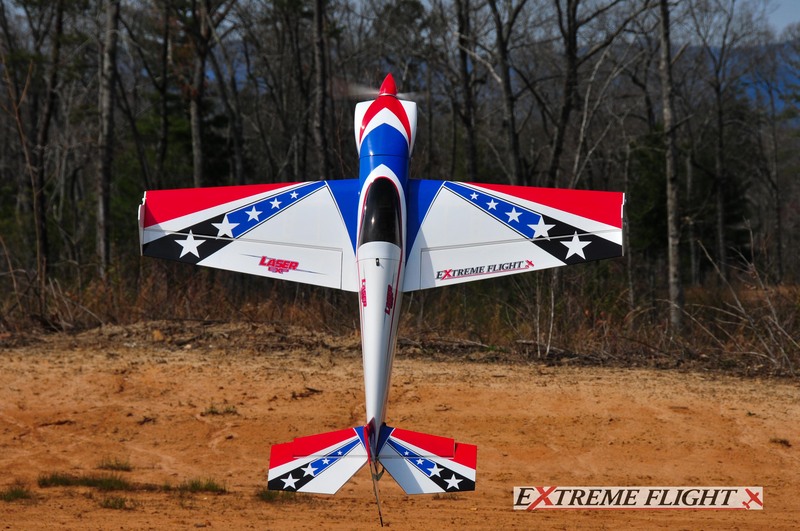 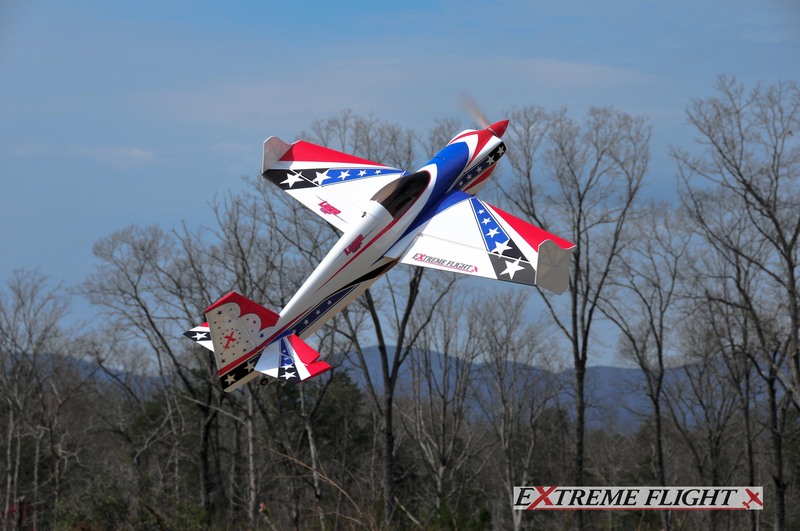 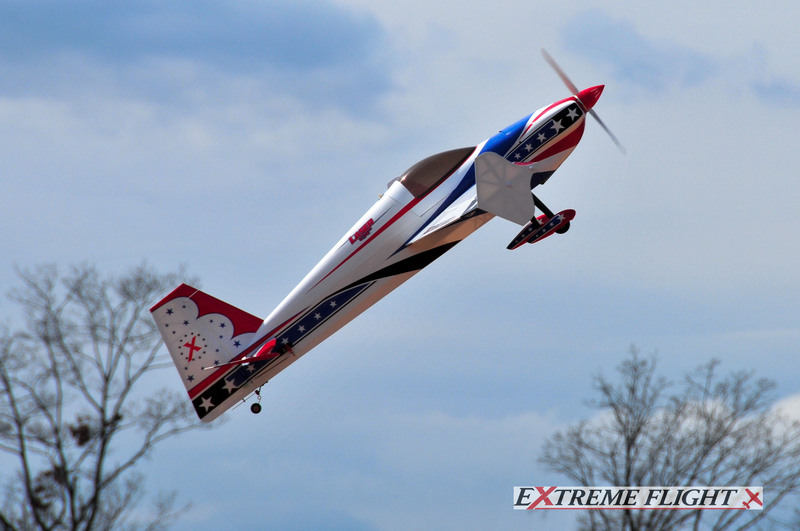 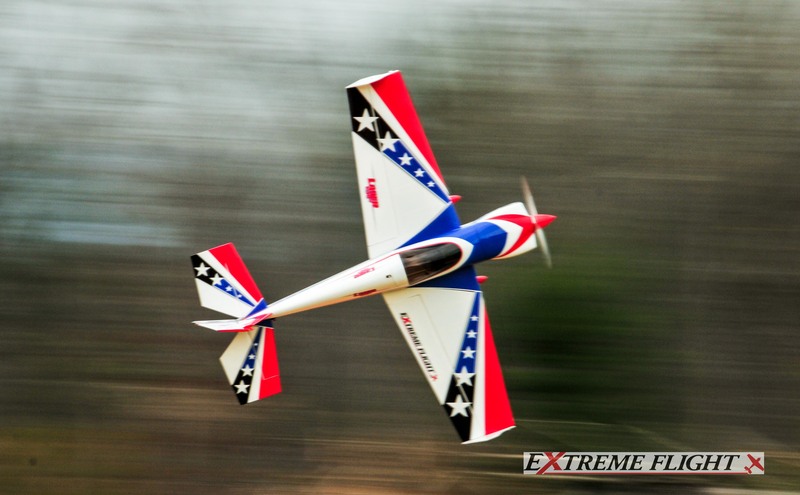 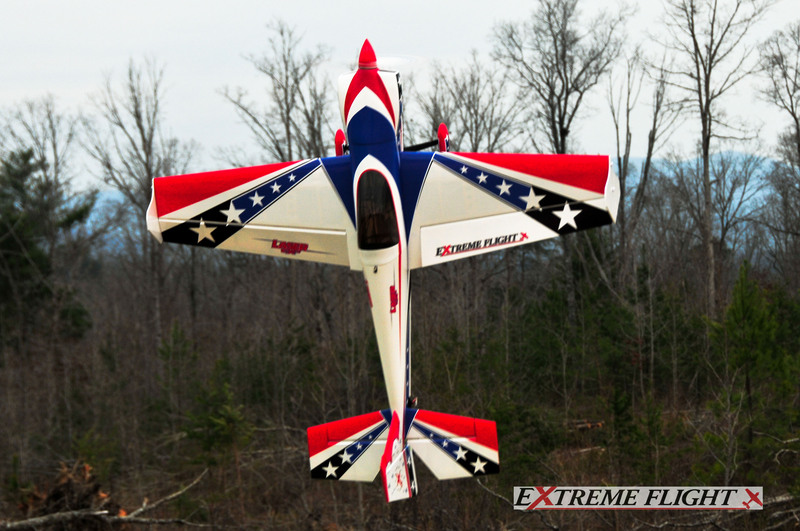 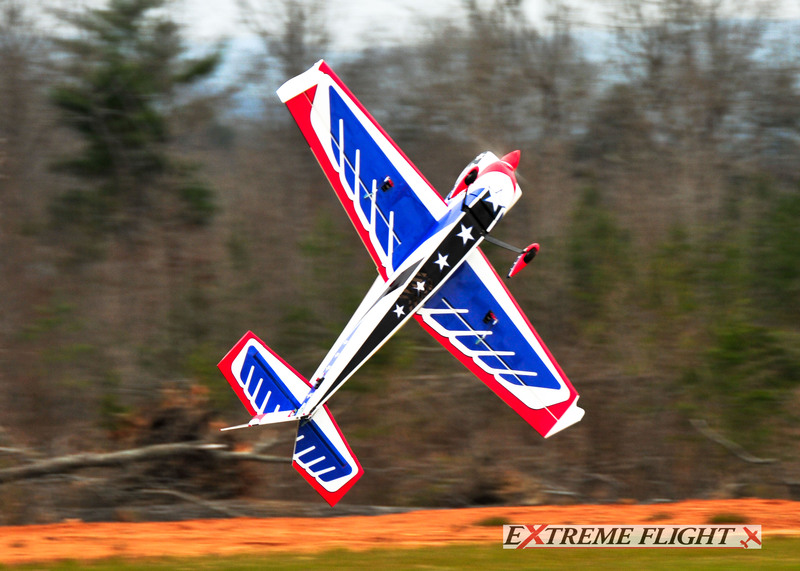 Folks are raving that the Laser EXP series is the best all around aerobat currently available. 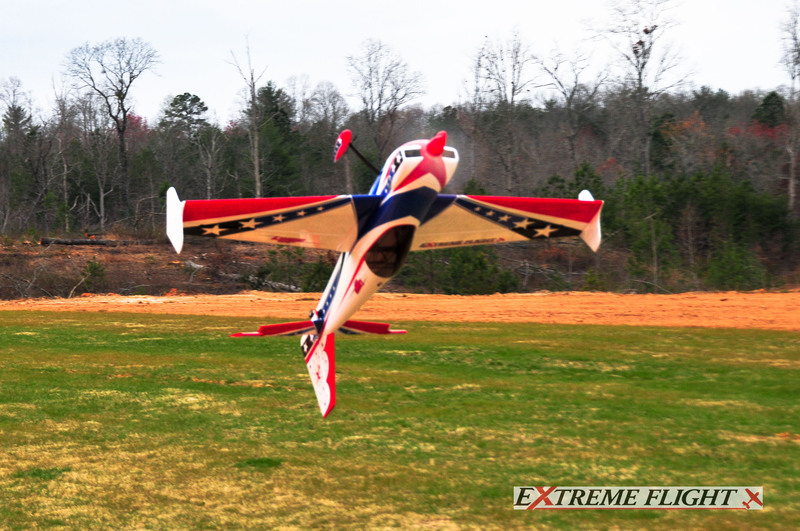 Find out for yourself what the buzz is all about!